I have a real heart for those that want to eat healthy but feel like they can’t because of the cost. I’ll be the first to admit, real food is not cheap! Food in general isn’t cheap, whether it’s processed food or not. 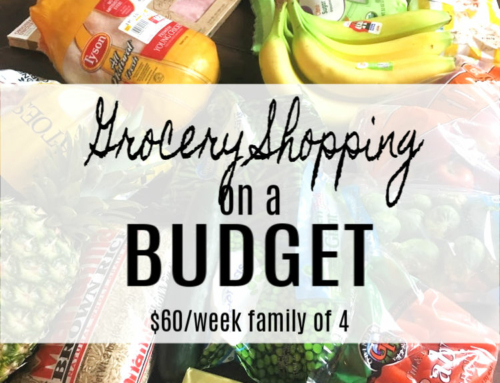 I try my hardest to squeeze every little bit I can out of our budget, but I still often spend about $100 on food every week. For some of you, that may be low. For some of you, that may be extremely high. If you qualify for government aid, that amount may be covered fully or partially, but not always. I have also heard from many that are just above qualifying for food stamps, and would absolutely struggle with that kind of budget for food. What are they supposed to do? There are many of us that find ourselves in situations in life where we feel just flat broke. Maybe someone in your family has lost a job. Maybe you have medical bills piling. Maybe you are working two minimum wage jobs and still feel like you can’t keep up. Maybe you are a single parent trying to make ends meet. Whatever the situation, I hear ya loud and clear! Life is often rough. 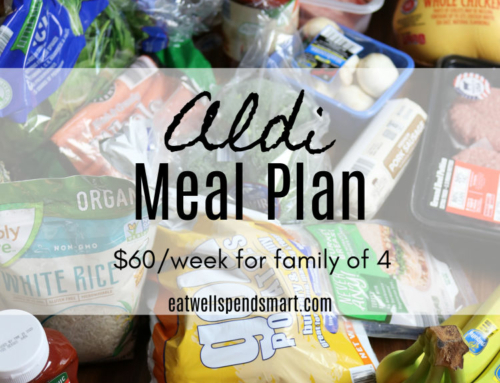 I thought I would try to come up with a real food meal plan for the broke, that doesn’t sacrifice nutrition and taste, and still delivers healthy real food without costing an arm and a leg. I wanted to keep it under $80 for the week, so that would be $.95/person per meal. You can’t even eat off a value menu for that price. Much of these items are pantry staples that you may already have in your home, which would bring the price down even further. 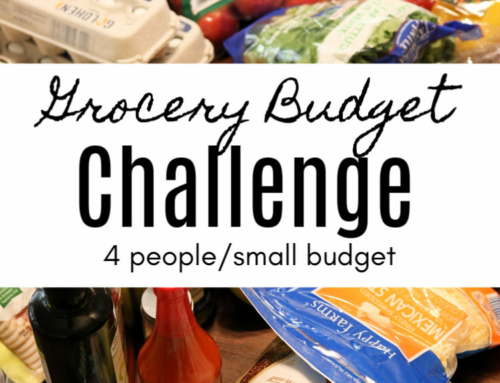 For budget purposes, I’m going to use prices from Aldi and Trader Joes. These two places have the least expensive options in my area. I tried to indicate on many of the items, where I found these prices. Your area may be different, but these are REAL prices that I found at both of these stores. I also set two different price points, one with fewer organics, and one with top of the line quality. This will give you some wiggle room to pick and choose as your budget allows. Many of these dry goods, like oats, flour, cornmeal, baking powder, rice, beans, etc. 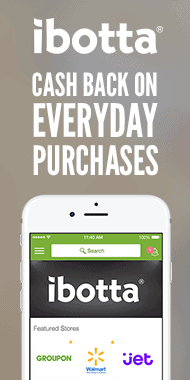 can also be used again for subsequent weeks, which means even greater savings in the weeks to come. 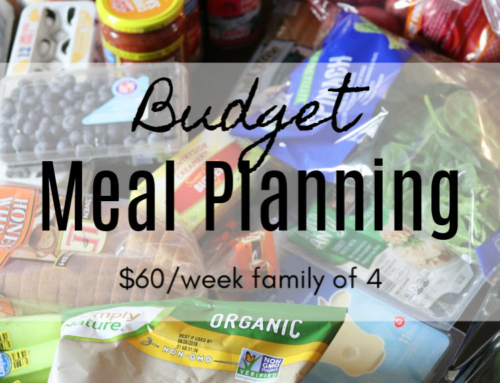 Edit: Here are more frugal meal plans that I have written. -Save chicken legs and immediately put in the crockpot for chicken stock. This includes every single thing on the menu, assuming you are starting from scratch, except for salt and pepper. If you have some of the pantry items already, it will greatly reduce your bill. *This is all conventional produce and eggs, but still includes nitrate free bacon, grass-fed beef, organic chicken, and milk free from artificial growth hormones. All ingredients are whole food ingredients and no extra additives. *This includes organic butter, eggs from pasture-raised hens, organic milk, organic rice and produce on dirty dozen items. Buy smaller portions of vegetables like carrots, potatoes, etc. 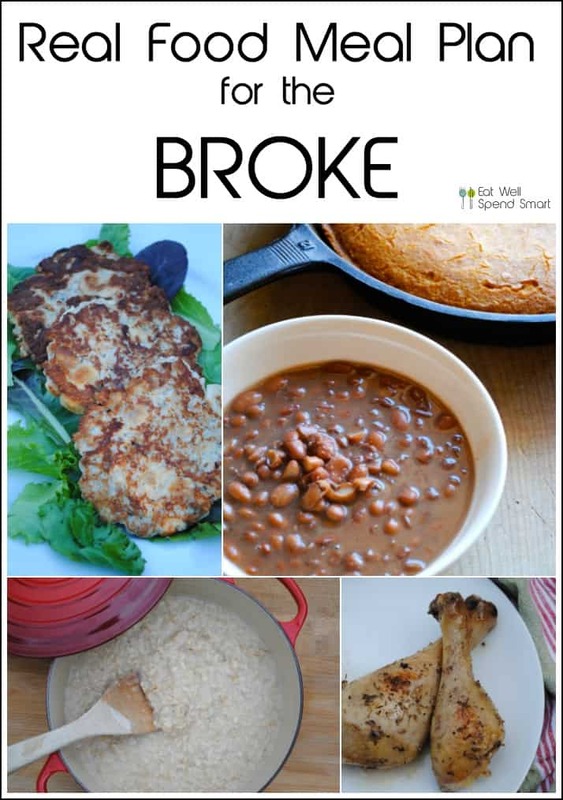 I hope this helps those of you who are struggling to make ends meet, but still want to eat well. 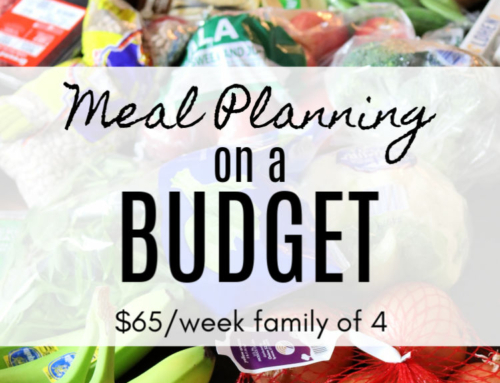 This is just one example of how you can feed your family of four well under $100 for 3 meals a day, 7 days a week. There are many more combinations of frugal healthy food that you can work with to nourish your family and live within your means. I do want to say though, if you are truly hungry, don’t feel bad about having to do what you can with the resources you have. If that means getting boxed food from a food pantry, by all means, DO IT! It’s better to fill the bellies, than to do without. You can only do what you can do. Make wise choices, and don’t feel bad about the rest. The Lord’s grace is sufficient for you! I have lots more plans for you to browse if you would like more ideas. Here is almost a year’s worth of monthly frugal plans. I try to include ways to eat seasonally as much as possible in these plans because that is an additional way to save and eat well. Want plans done for you? 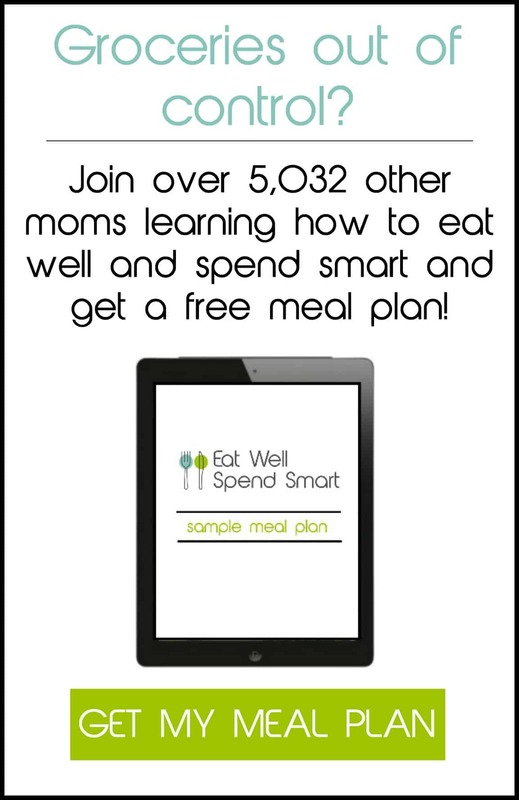 I also offer a subscription meal plan service for those that need extra help getting healthy food on the table and need the extra convenience of an already done plan. 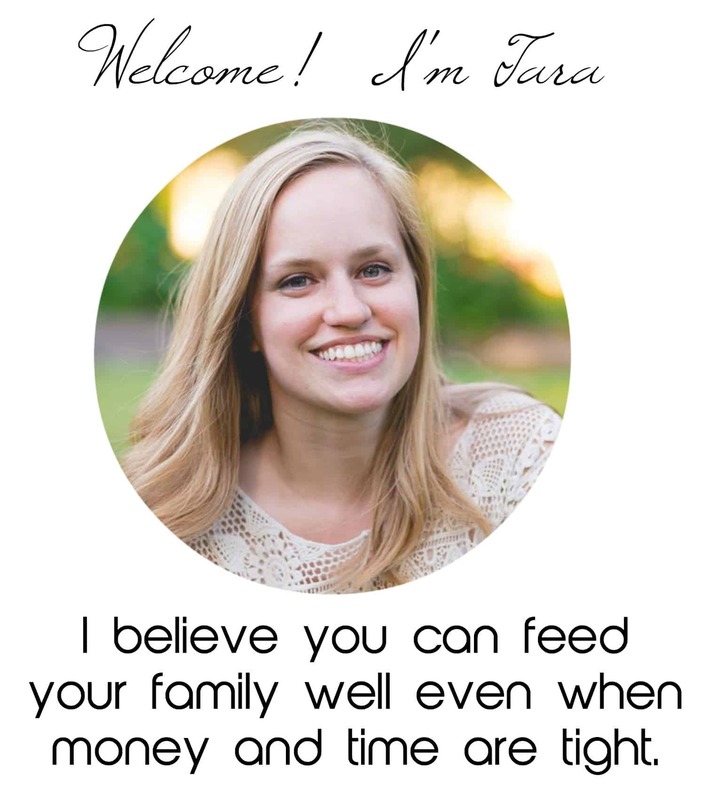 If you are really struggling financially, they may not be for you, but if you are trying to cut back on spending, the cost of the subscription will pay for itself in savings.